Neutral packing. One roll per individual box, with caps and plastic bags protected. The model is a 100% Polyester Inkjet Canvas with 300D*600D Fine Texture. 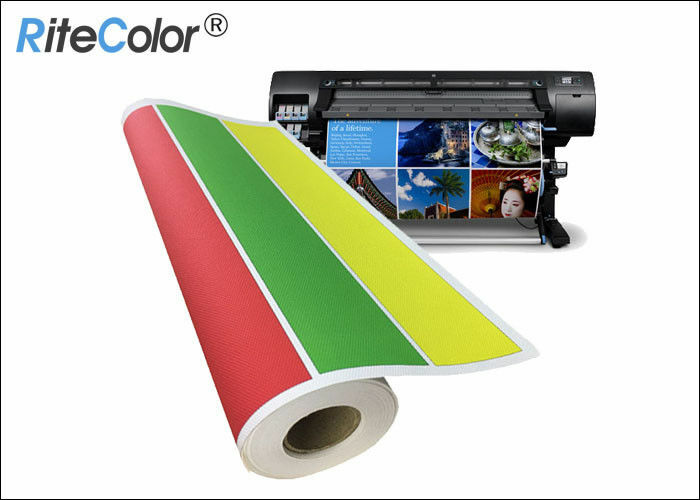 Its coated matte surface will present a premium printing result with pigment ink. 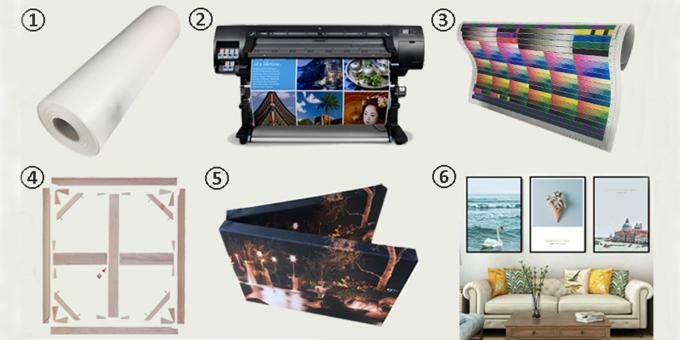 You can use Canon, Epson, HP and other waterbased printers. Canvas is a unique way to print your photographs and images today, thanks to the flexibility of digital inkjet printing. Like all print media, canvas has its own unique character, so choosing it has some aesthetic considerations. Most obviously, canvas is a woven fabric with a cross-hatched structure that will show up underneath your print. Canvas can be used best when you'd like to lend a bit of painterly quality to your photo or in artwork reproductions.